I've one question, Is there a solution for press two button as the same time ? I'm using drastic on my android and for some games like mario kart, i need to press the cross for the direction, the button "a" for moving forward and the "r" button for skid. But with two finger it's really hard to press three buttons. 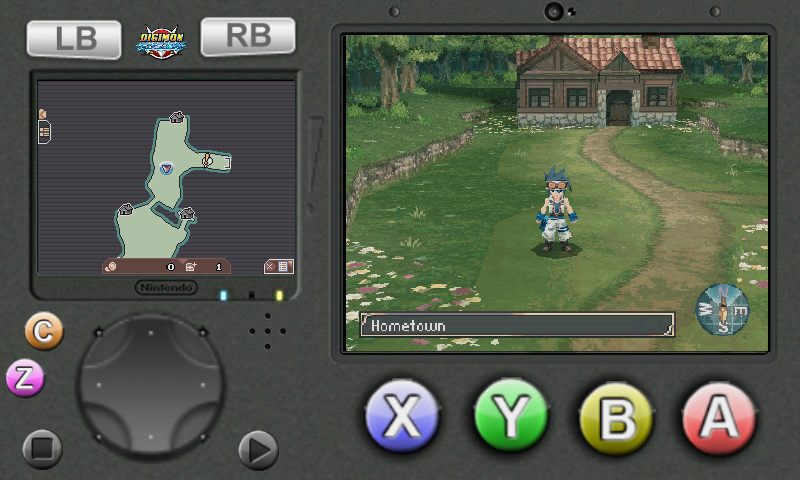 Is there an option just like for the emulator ppsspp for add a new button who simulate two ds button ?. Thinks and sorry for my approximate english. As far as I know, unfortunately no. What you could do is try moving the buttons around in the layout editor. The best alternative is to buy a bluetooth Android controller though. The best thing is to use a external controller. Game keyboard app didn't work for me on my phone. Does gamekeyboard suppose to work by it self or do I need a keyboard or a controller? I have neither. I really wanted it to work on my phone for drastic and I rooted my phone.